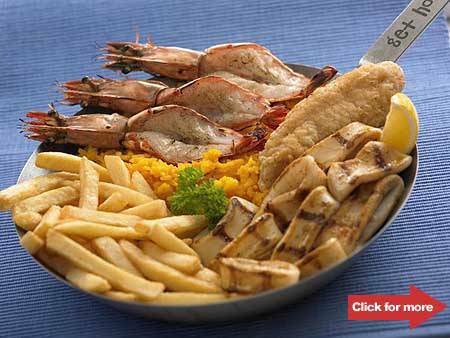 Fish & Co.’s P1 seafood entrées, Basilio’s lunch buffet for only P290, and more! More reasons to dine and celebrate this week: buffets galore, drink-all-you can wine, discounts on cocktails and bar chow plus an indulgent Sunday brunch option to add to your weekend to-do list. 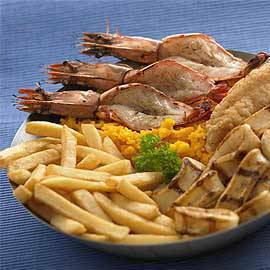 Fish & Co.’s "Just for Me" seafood entrees. Click on the photo to see this week’s steals and deals.